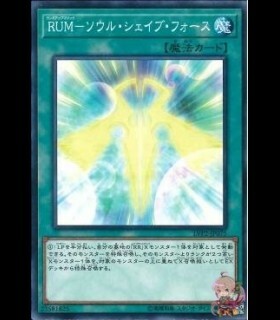 [[Activate]] this card by [[Declare|declaring]] 1 card name. 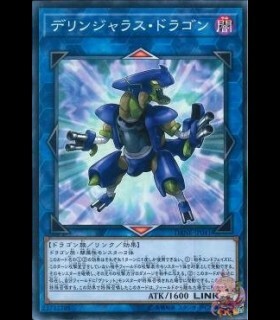 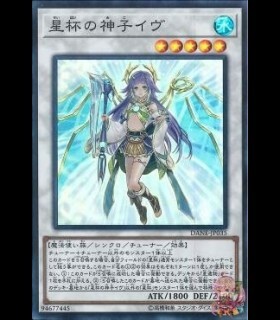 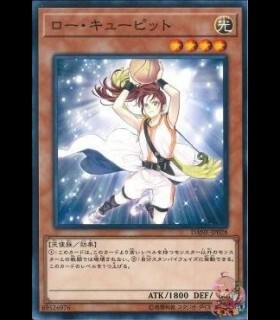 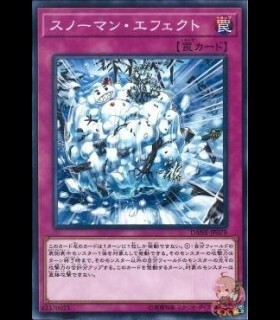 Each time the declared card, or its [[Card Effect|effect]], is activated, halve the [[LP]] of that card's owner immediately after it [[resolves]]. 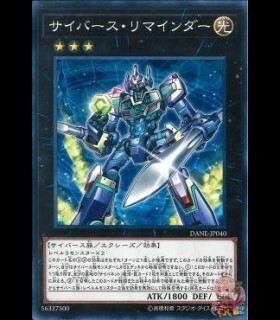 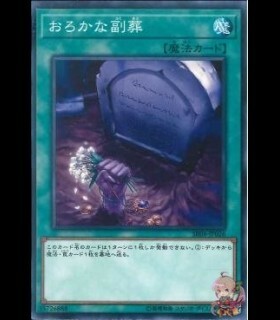 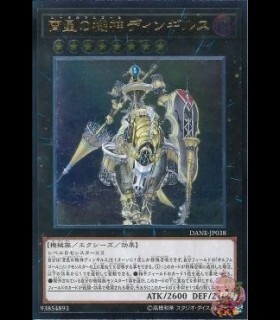 During the [[End Phase]] of the [[turn]] this effect was applied, [[send]] this card to the [[Graveyard|GY]]. 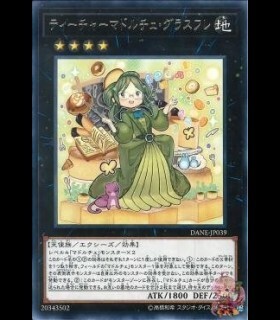 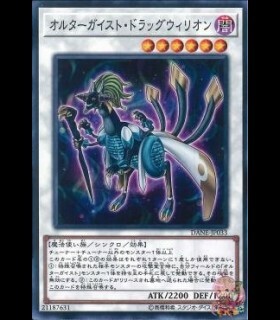 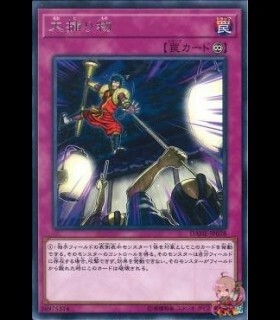 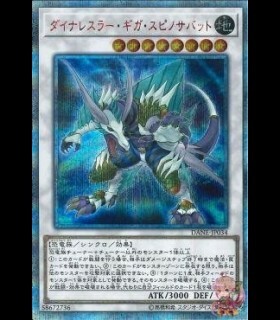 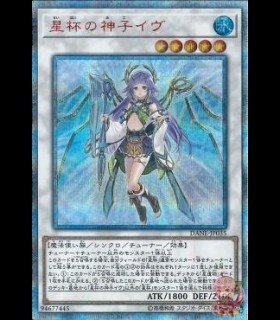 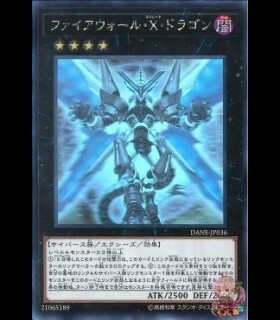 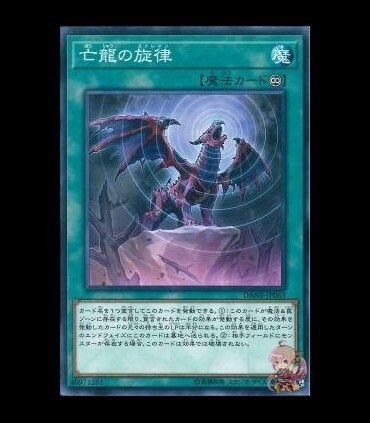 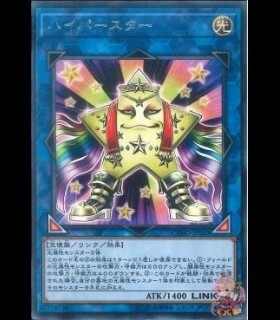 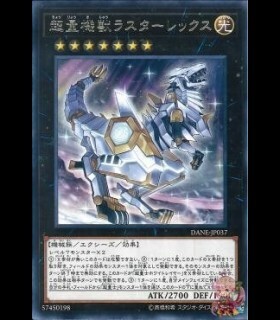 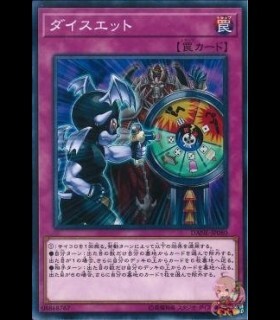 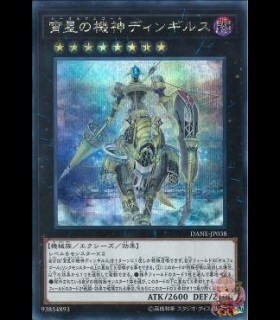 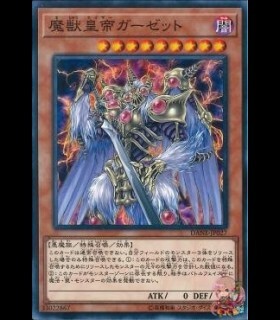 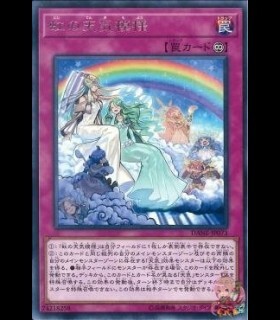 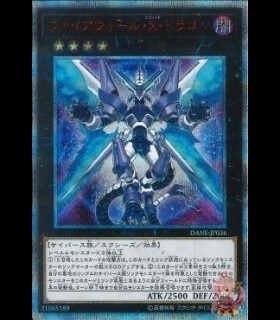 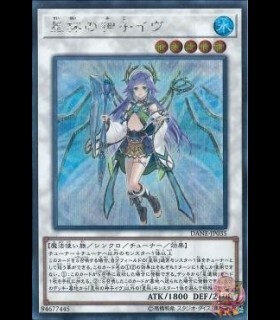 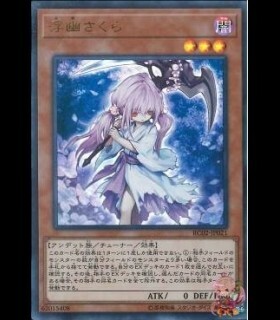 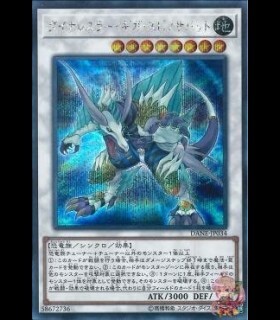 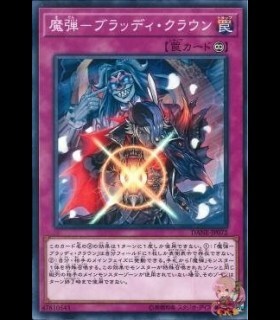 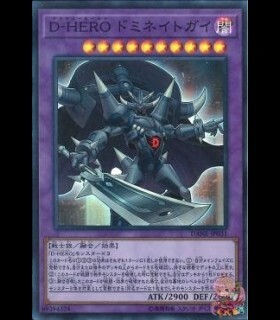 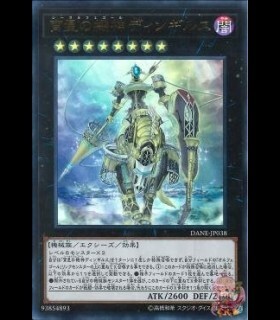 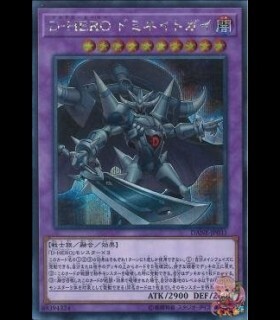 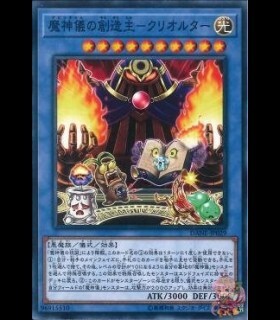 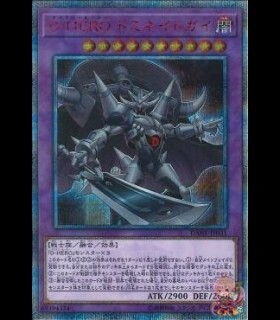 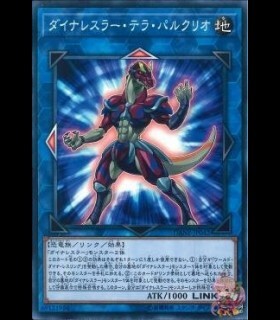 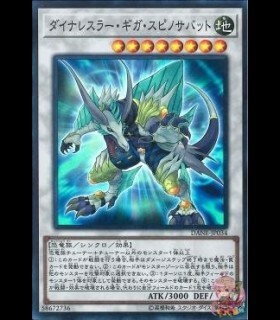 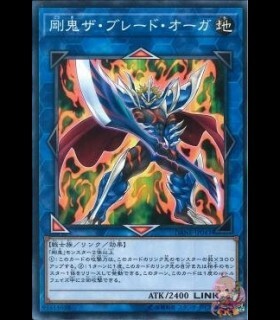 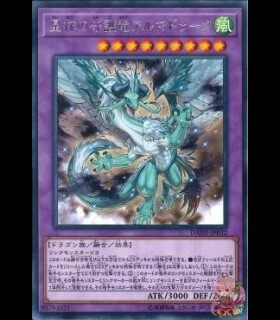 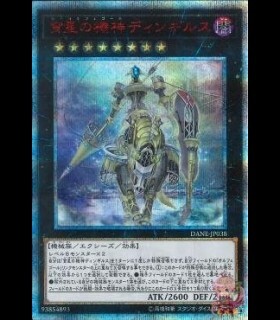 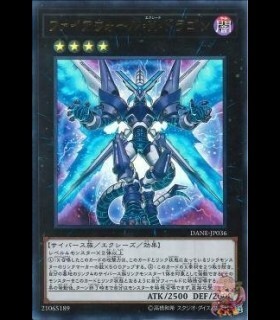 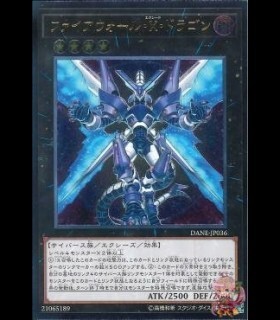 If your opponent [[control]]s a [[Monster Card|monster]], this card cannot be [[destroy]]ed by card effects.